With the world driving on a speed of 110mph with technology as its passenger, Pakistan too needed to jump on the bandwagon soon. And rightly enough, it did. Retail fashion in Pakistan is one of the most popular and fast growing industries. Every brand is in competition with each other trying to score big and stand out in the market. 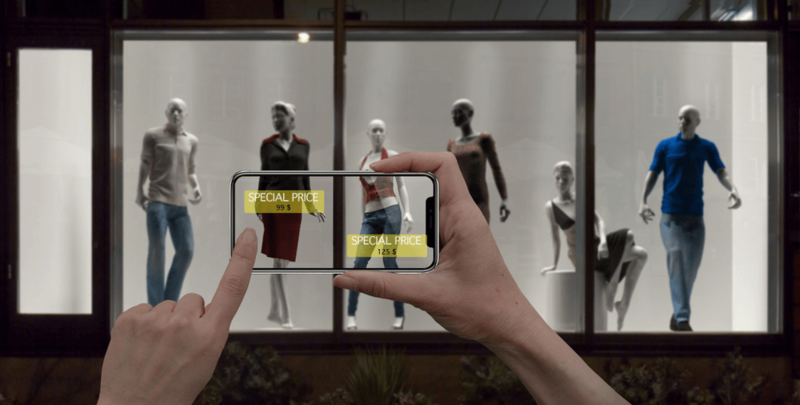 Sapphire, however, is in the lead right now with their AR app doing the rounds among their consumers. It’s everything a shopper needs and wants for a satisfying shopping experience. It not only brings the in-store experience at home but provides the information in an unprecedented manner. It is the next step into changing the future of fashion and EvolveAR is the pioneer. So what does the world’s first ever 3D AR app for eastern wear has to offer? It gives the user a complete 360-degree view of any outfit from Sapphire’s lawn collections. From embellishments to embroideries and design patterns, the app allows the customer to get a detailed idea of what the outfit offers before buying it. The app released 130 outfits from Sapphire’s SS’18 collection in AR. All the user has to do is download the app and shop the outfits from the comfort of their home. When the user opens the app, it gives them a step-by-step guide to using the Video or 3d Model option. Missed a picture with the couple? Now you won’t with EvolveAR wedding app!